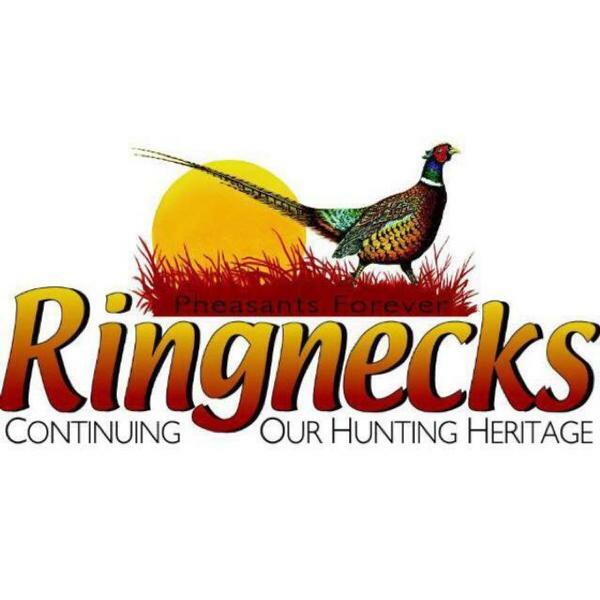 Welcome to the next generation in conservation and pheasant hunting enthusiasts. 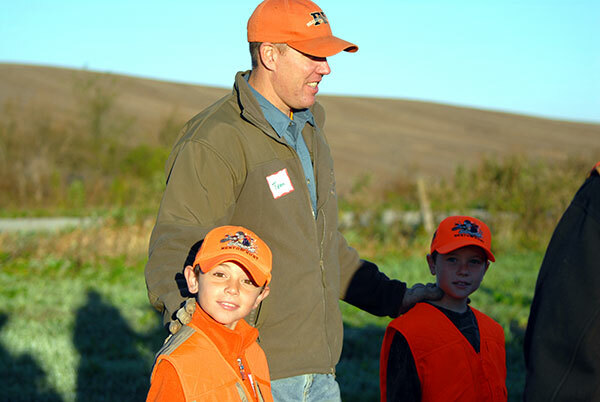 In efforts to help our younger generation play a larger role in our efforts to conserve and provide habitat for upland game, our chapter provides today's youth with opportunities to learn about what Pheasants Forever is truly about. 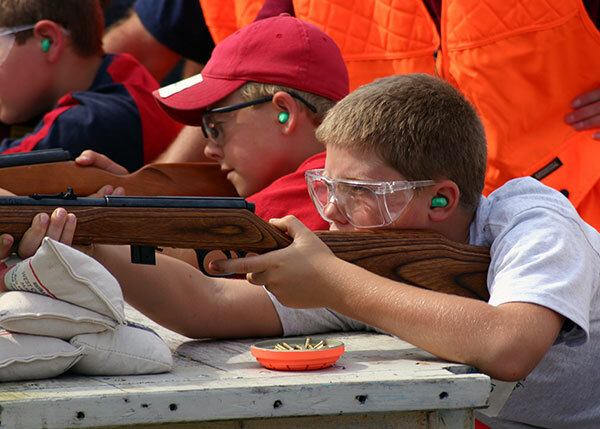 Ohio provides conservation educational materials, safety of firearms and mentor youth hunts for those kids who may not have the same opportunities as most. Take a moment and read about our youth events or find out how you can become a key component of helping future Pheasants Forever Members. 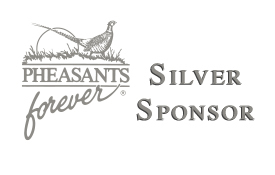 Go to the ABOUT US tab above, click on "LINKS" and click on SE Ohio Pheasants Forever Youth Group to go directly to that page. Pheasants Forever and Quail Forever has supported the production of the Ultimate Youth Shooting Sports Guide – a comprehensive, introductory handbook for the world of shooting sports. Now available as an educational resource for up-and-coming shooters, the booklet covers all aspects of shooting sports and donates a portion of each sale to the Habitat Organization’s No Child Left Indoors® program. Shooting sports – competitive sports that use firearms or airguns – are one of the fastest growing hobbies in the United States with over 19 million Americans who participate in target shooting, and an additional 20 to 40 million citizens who contribute as recreational shooters. Covering all facets of shooting sports from A-Z, the Ultimate Guide also provides a strong connection to hunting and conservation, helping to produce the next generation of conservationists through its ties to shooting, one of America’s oldest pastimes. 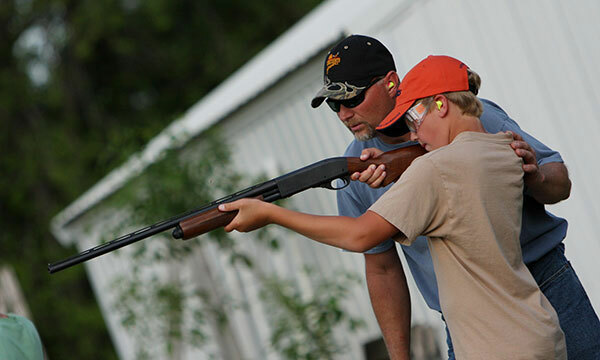 Considerations for production of the Ultimate Youth Shooting Sports Guide included teaching kids the safe handling of firearms, interacting with national conservation organizations, and learning about the lifelong benefits which shooting sports can provide. “Creating responsible firearm users and linking youth to the world of conservation are the main drivers for this book. 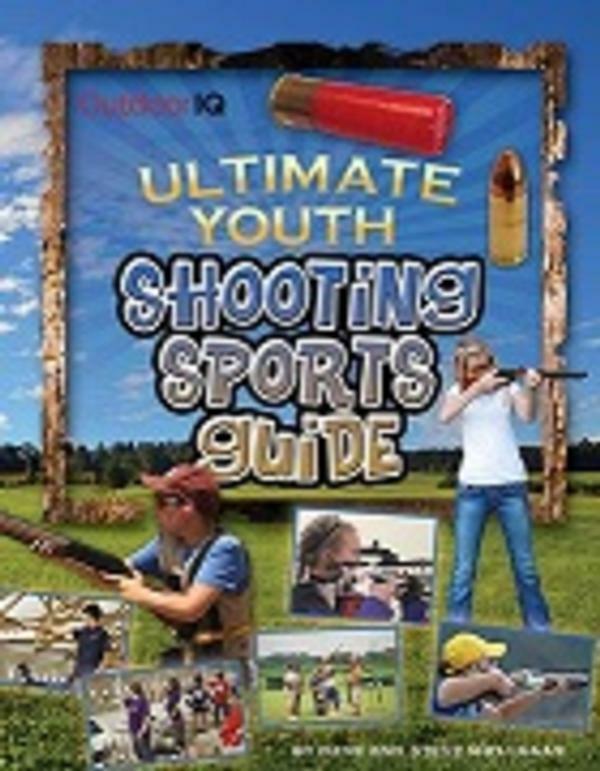 Whether kids are interested in joining a shooting team, experiencing upland hunting, or joining Team USA in the Olympics, the Ultimate Guide is the nation’s best resource for an introduction to shooting sports,” added Linquist. For more information or questions regarding the Ultimate Youth Shooting Sports Guide, contact John Linquist at (712) 754-3221 or email. 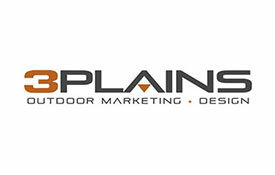 For ordering information, visit the OutdoorIQ website.